These ultra-thin mint flavoured strips will start to whiten your teeth on contact, dissolving stains to reveal a whiter and brighter smile. Simply apply our non-peroxide whitening strips to your upper and lower teeth for 15 minutes each day to reveal a whiter smile. 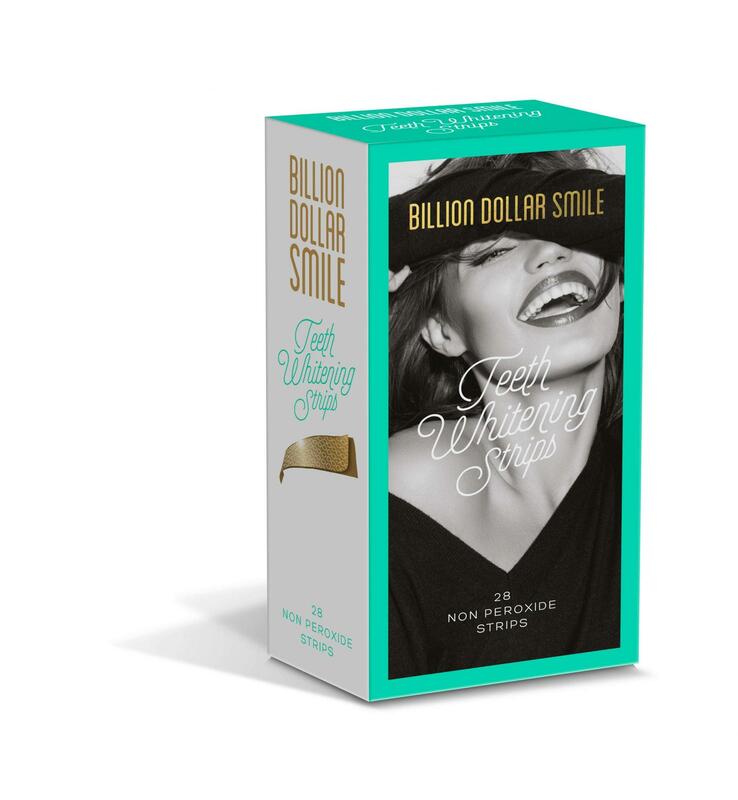 Billion Dollar Smile Strips are coated with our non-peroxide whitening gel to make home whitening easy, effective and mess free.